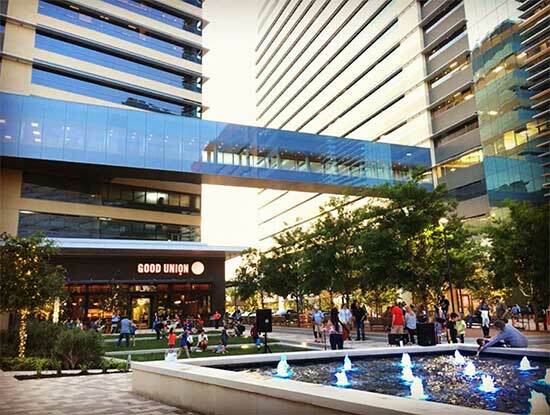 CityLine Plaza’s singer-songwriter live music series runs through October 28th on Fridays and Saturday from 6-9pm. This free series is open to the public and features local artists who will perform in the plaza next to Good Union Urban BBQ. The performances can also be seen from the patios of area restaurants. conjunction with Ricochet, the annual city -wide showcase of the arts presented by AIR (Arts Incubator of Richardson). For more information, visit citylinedfw.com.